Will the company support it? Obviously, there are other elements to consider when selecting a software provider; but, if you do not get what you pay for, the software is difficult to use or cannot be customized for your office, and the vendor does not provide you with the support you need, then you have not selected the appropriate software provided for your office and County—then you have not selected JS. 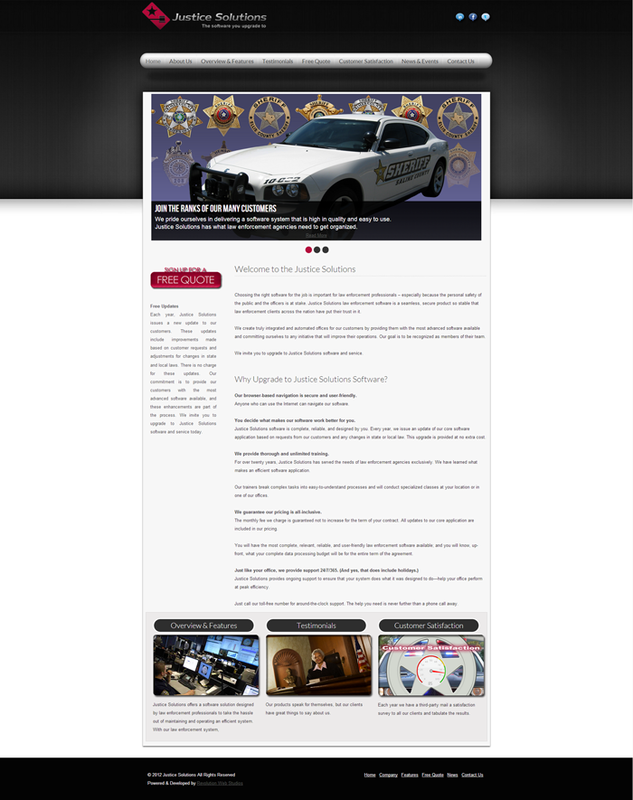 Justice Solutions (JS) was born with the idea that world-class software with unmatched customer support should be available to law enforcement agencies of all sizes and needs. JS’ only focus is providing cutting-edge software offerings, while ensuring our clients only pay for what they use. We don’t charge up-front fees, and we will never nickel and dime our clients after the contract is signed. JS provides releases and updates to our clients, free of charge. If there are features that our clients need, we will program and implement those request, either through a release or an update, and our clients never see a bill for that. JS provides 24/7 customer support. When our clients call, we answer the phone. Their problems are our problems and we always make sure they are 100% satisfied. And our clients NEVER pay for the support they receive. For more information about Justice Solutions, click here.